Rainbow is one view that anyone would like to see after a rain, it gives the sky seven colors of arch that is rarely seen; swirling effect shows the twisting motion of an object. If you want these two things be mixed into your project, then look at Photoshop Brushes, you can add swirling effect on your work and the color of rainbow using this template. You can download this at adobe or deviant art. 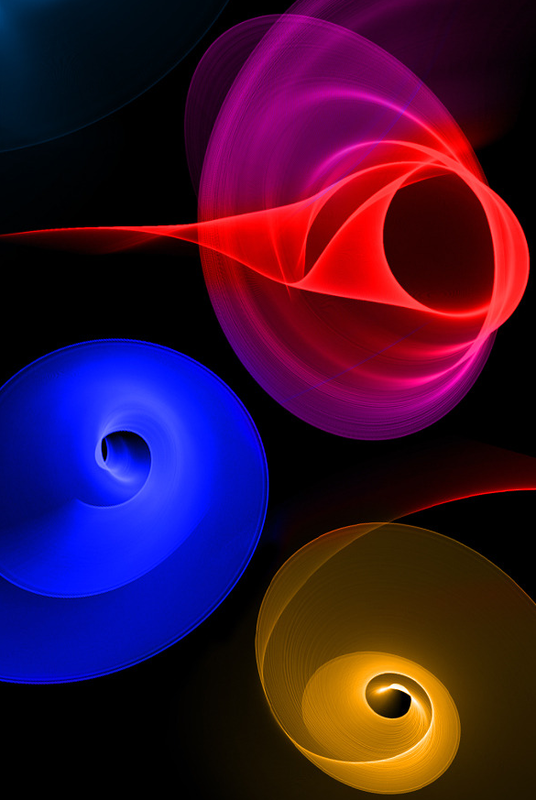 Premium Fractal Swirl Photoshop Brushes consists of 25 high-resolution fractal brushes. They come in different sizes of high-resolution brushes of 1700 pixel and 2500 pixel. These brushes are suitable with Photoshop CS2 and above. They are absolute adding abstract and realistic effects. 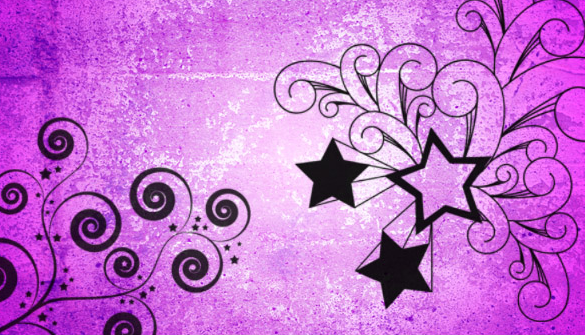 Amazing Spiky Swirls Photoshop Brushes enclosed with 15 finest swirl decorations. For personal use, they are free but for commercial use, you can buy high-resolution version. 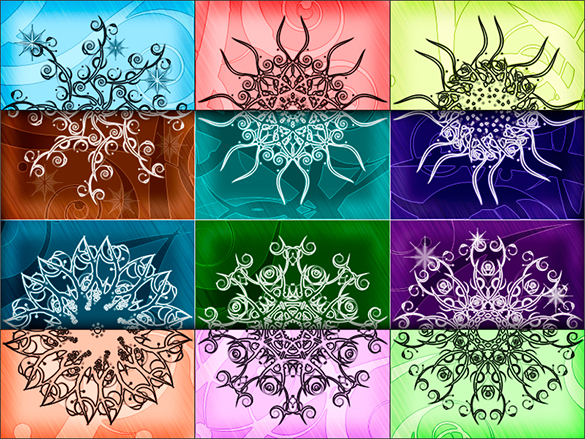 These decorations created in Photoshop 7, and hence will be compatible with any versions in future. 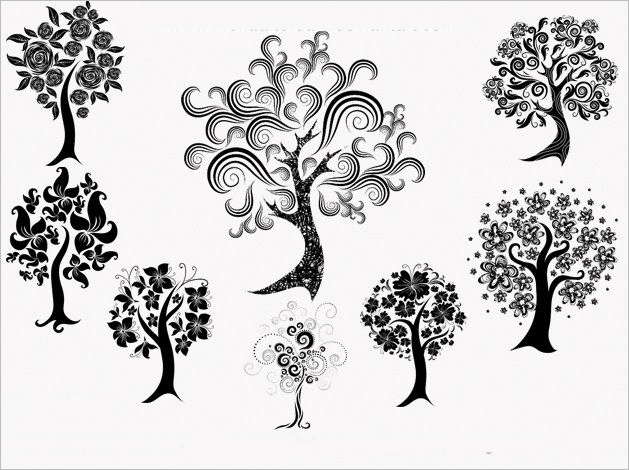 Decorative Trees Photoshop Brushes High-resolution 12 decorative trees brushes, Adobe PS CS brushes of tree – vector, ornament, swirl design. They are created by using PS CS4. You can download and use them free without having to pay any charges. 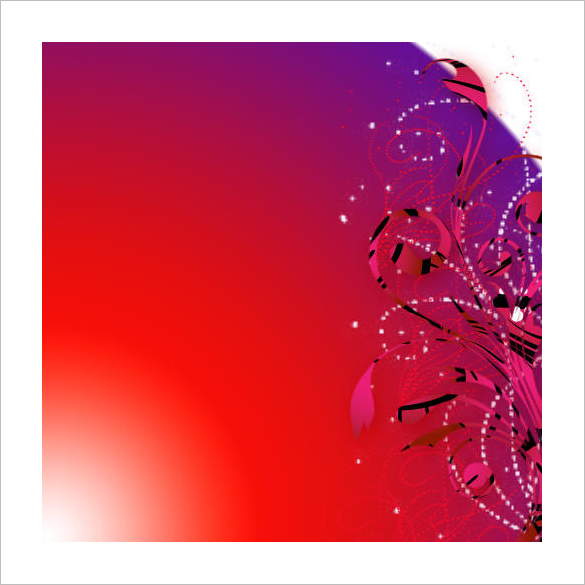 Dreamy Red Swirl Background is high-resolution swirl wallpaper red floral background template and is available in various sizes that will fit your requirements for decoration purposes. It also consists of dots, line and red textures, which can be used in business brochures, backgrounds, presentations etc. 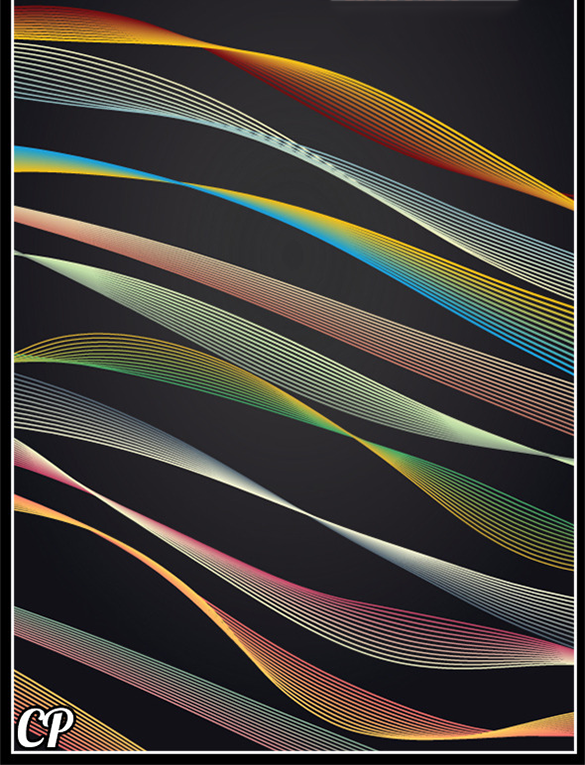 Premium Swirl Photoshop Brushes is a set of swirls and gradients of 11 brushes for Adobe illustrator. They are out-and-out suitable for backgrounds, invitations, presentations, brochures etc. It is user-friendly as it comes with guidelines to change the settings of the brushes. 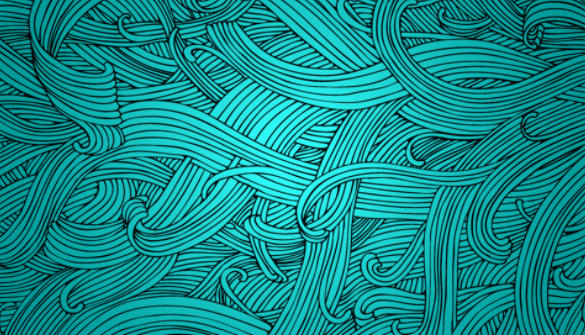 Premium Swirl Photoshop Brushes is a brush set of decorative swirl of 15 brushes. This set has 15 PNG files and 1 Photoshop ABR file with 2000 x2000 pixels PNG Resolution. 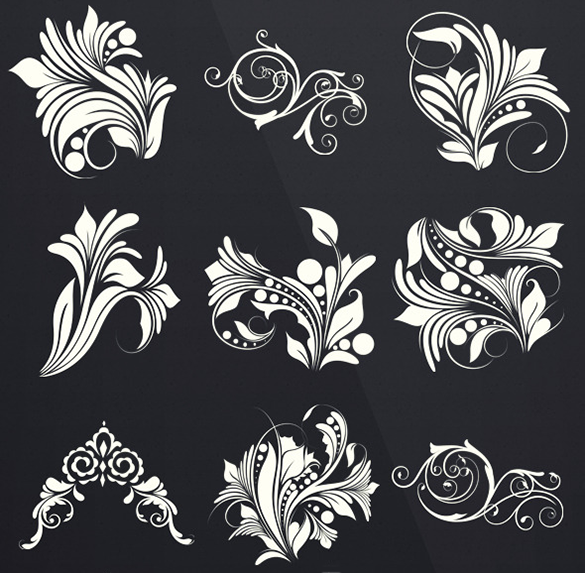 The designs are ornamental, tattoo, decorative swirl, floral graphic etc. Swirl Orb Photoshop Brushes is colourful bright abstract vector illustration, orb ornament, swirly orb shape used as background for your business presentation, greeting cards, brochures etc. The colours consist of blue, red, green, purple and orange. It is available for free for personal as well as commercial use. 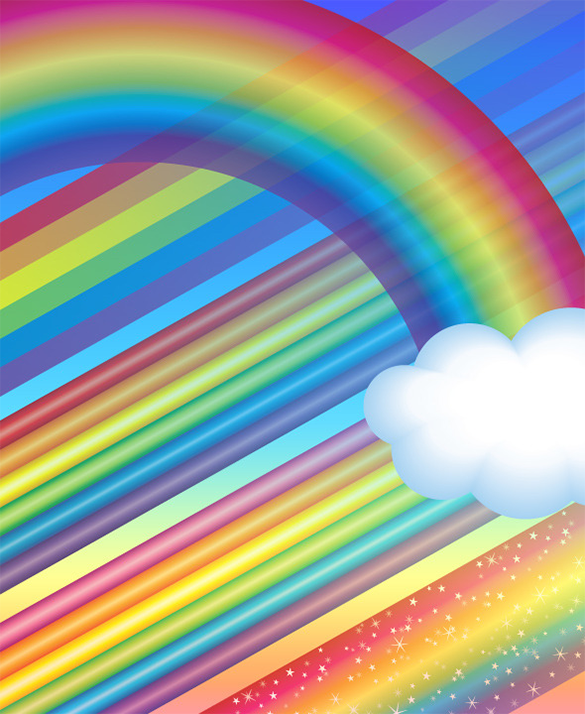 5+ Amazing Premium Rainbow Photoshop Brushes is a set of 5 rainbow brushes. This set is of 5 various rainbow blends. They mixed with sparkles and solid available in ribbed regular and ribbed girly style. You can use them to make rainbows, graphic elements, borders etc. 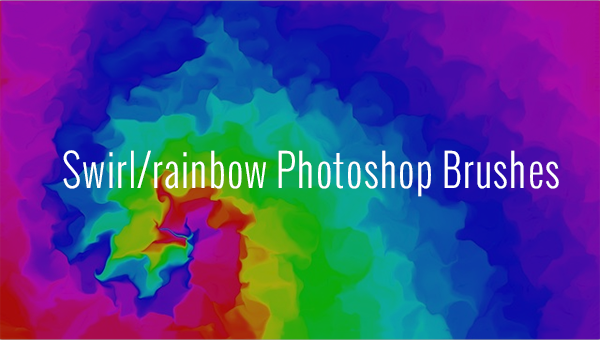 To have an ideal size and width of the brush, you can modify it using this template, the color of rainbow can have more design as you wish by editing its setting in the menu and also the swirling images can have more effect in this template.